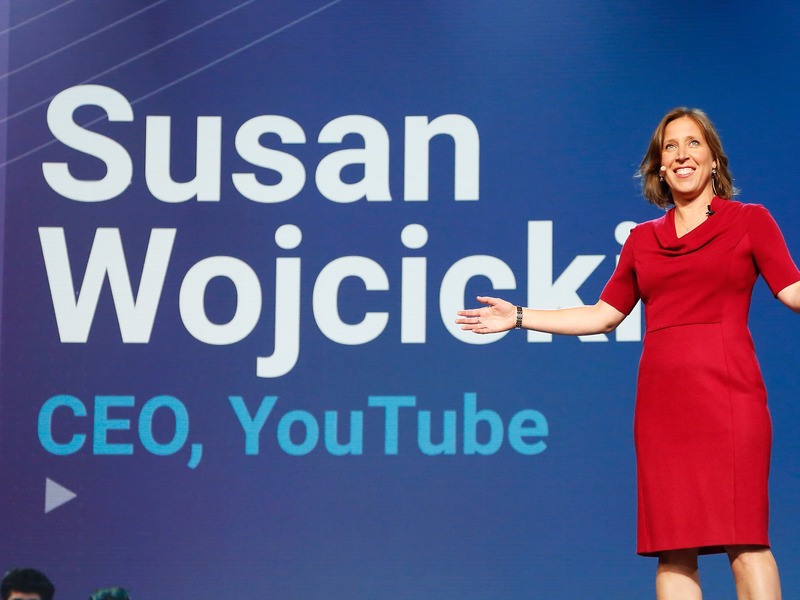 YouTube CEO Susan Wojcicki enforces a strict separation of work and personal life: She and her husband, also a Google executive, make it home for dinner with their five children almost every single night. “We try to have the rule to not check email between 6 p.m. and 9 p.m., because if you are on your phone then it’s hard to disconnect,” Wojcicki tells the Wall Street Journal’s Jack Nicas in an interview from earlier this week. For Wojcicki, it’s not just a good way to spend time with her family — unplugging is a strategy that actually makes her more productive, not less. It encourages her to prioritise what needs to get done in any given day before she goes home, while simultaneously refreshing her mind so she can come at problems from a new angle. “I see people over a dinner table all on their mobile phone — that’s when I say, wow, that’s tragic,” Nadella told Business Insider.